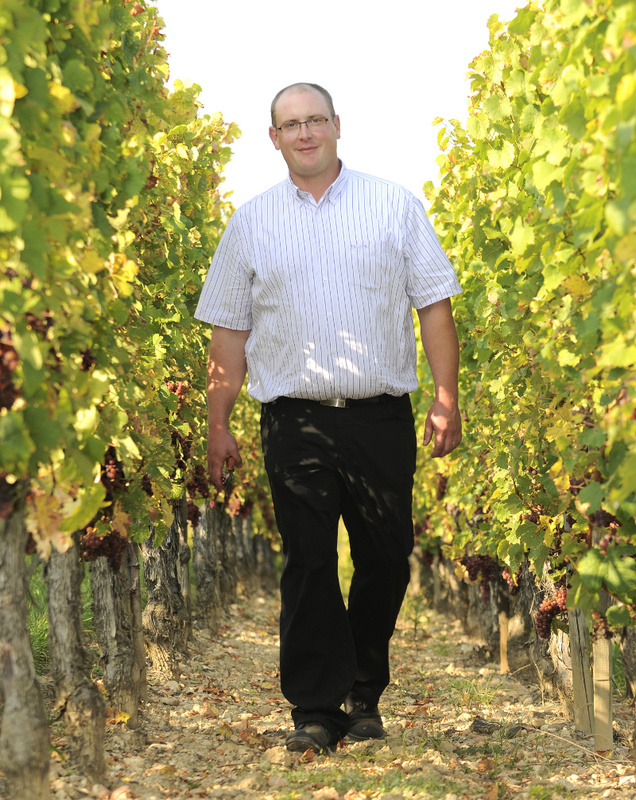 Welcome to Wolfberger, tops among Alsace Wines. Over a hundred years old, our history is an adventure tale of winegrowers united as pioneers and innovators. Meet Wolfberger, ambassador of the Alsace terroir. 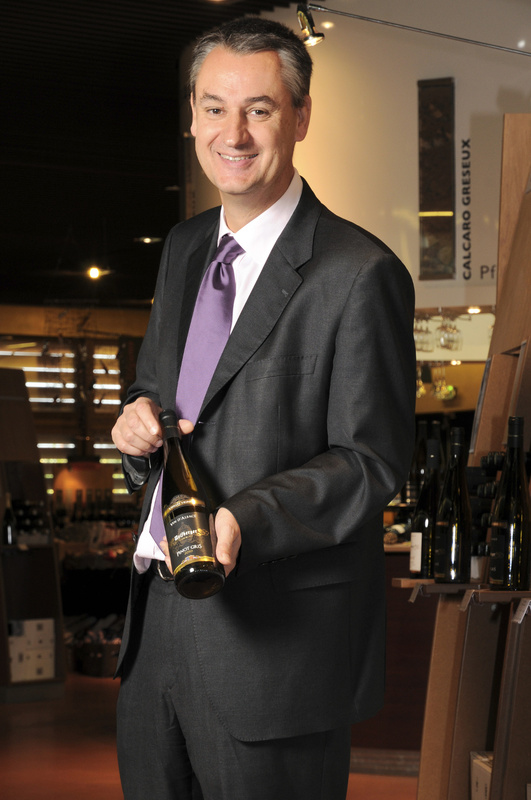 Today, Wolfberger is a major player in the Alsace wine landscape, in France and around the world. Learn more about Wolfberger history and success via this short film. The largest and richest variety of wines. A unique and enduring expertise. The magic of the copper still & the secrets of our distillers. 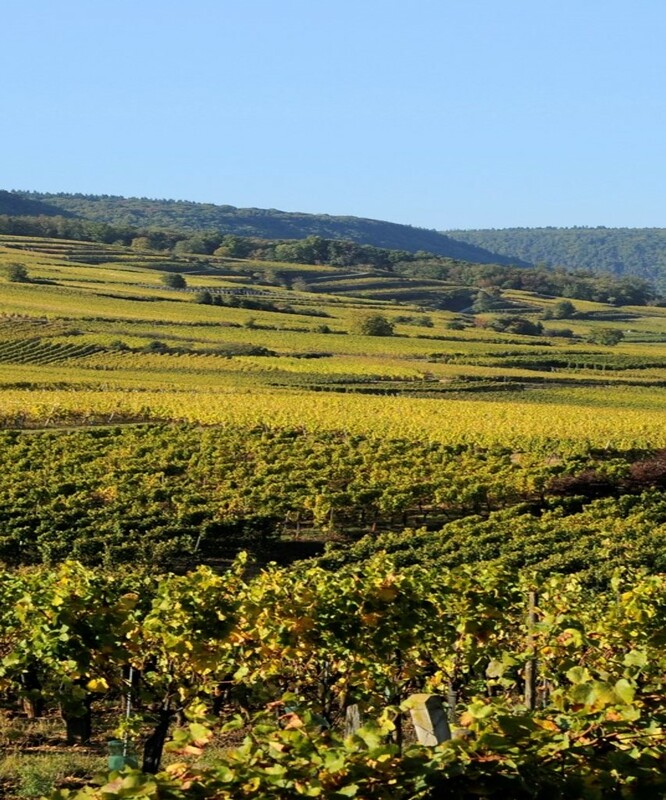 With 1200 ha (around 3 acres) of vineyards and 13,000 parcels, Wolfberger wines embody the broad variety of the Alsatian vineyards.